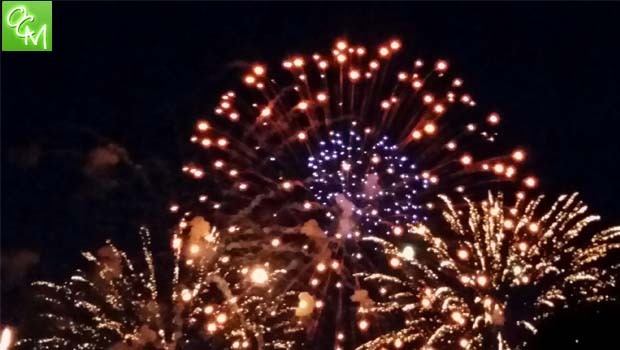 White Lake Citizens League Winter Carnival fireworks and schedule of activities info. Enjoy a beautiful day on White Lake Inn Bay for the annual White Lake Citizens League Winter Carnival. The annual winter festival has fireworks, a broomball tournament, kids activities, and more. For more info on White Lake Citizens League Winter Carnival, visit wlcl.org.